It’s no wonder that obesity has been described as a global epidemic. And with it being linked to illnesses such as diabetes and cardiovascular disease, it is driving more and more bariatric patients to healthcare providers. Hospitals and other care facilities must now consider the design aspects necessary to ensure bariatric patients are cared for suitably. Bariatric fixtures are not just larger. There are other things to consider: product load limits and shape, for instance. It’s important too, to ensure that all areas cater to the safety and well-being of a bariatric patients, and are not restrictive. Areas that serve bariatric patients require greater surface protection to ensure the safety of patients and staff and prevent unsightly damage. Careful consideration into appropriate materials and mounting heights is imperative. 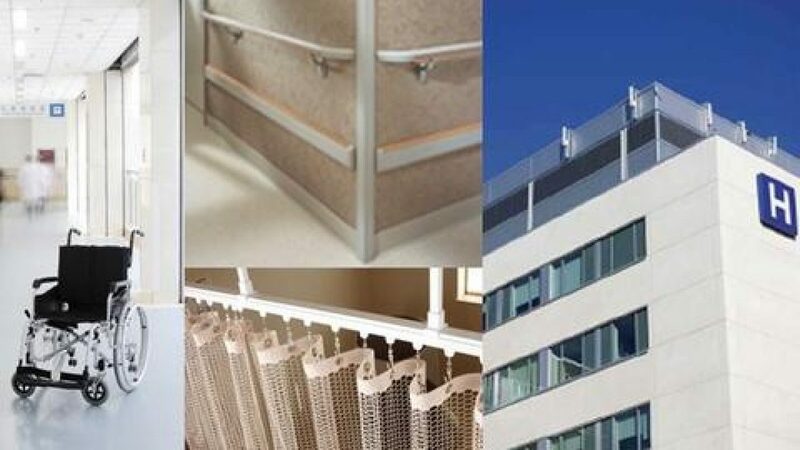 For handrails, using products that can withstand high load ratings and have a good grip is a must. Bariatric patients appreciate privacy and respecting patient dignity is essential in delivering bariatric care. To this end, a facility must think of appropriate systems to ensure the patient’s privacy is not compromised. To conclude, the design impact of bariatric care on healthcare facilities is significant and needs a proactive approach to ensure a functional, safe environment for patients and staff.